MOSCOW, Russia — A Moscow court on Tuesday upheld the Russian security service’s refusal to open the files of Swedish diplomat Raoul Wallenberg — who saved thousands of Jews during World War II — to his family. Wallenberg, often described as the “Swedish Schindler,” disappeared under Soviet rule after the war. His family has for decades tried to establish what happened to him. 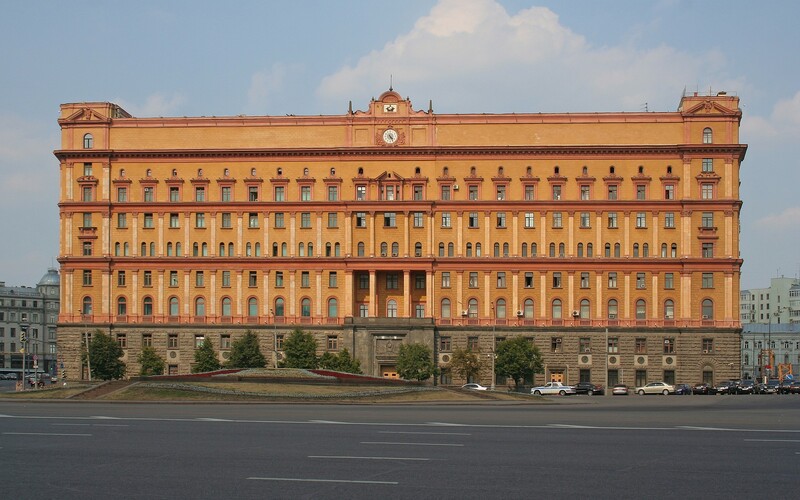 After being repeatedly refused access to his files, the Wallenberg family last year sued the FSB security service (the successor of the KGB). A Moscow court rejected the lawsuit in September, a decision which the family appealed. 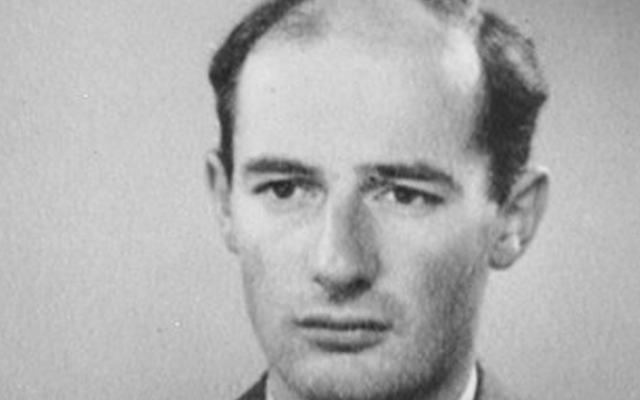 As a special envoy in Nazi-controlled Hungary, Wallenberg issued Swedish identity papers to tens of thousands of Jews, allowing them to flee Nazi-occupied Hungary and likely death. But when the Soviets entered Budapest months before the war ended, they summoned Wallenberg to their headquarters in January 1945, after which he disappeared, aged 32. But his family refused to accept that version of events, and for decades have been trying to establish what happened to him. They specifically want to know if Wallenberg was “Prisoner number 7” who according to records was interrogated on July 23, 1947 — six days after Wallenberg’s alleged death. 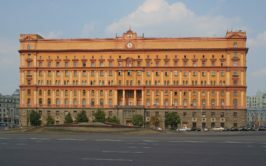 The family learned of the mysterious inmate from two historians who said they had been told by FSB archivists that the prisoner was probably Wallenberg. In 2000 the head of a Russian investigative commission conceded that Wallenberg had been shot dead by KGB agents in Lubyanka in 1947 for political reasons, but declined to be more specific or to cite hard evidence. Last year Sweden officially declared Wallenberg dead, but his body has never been returned to his family.